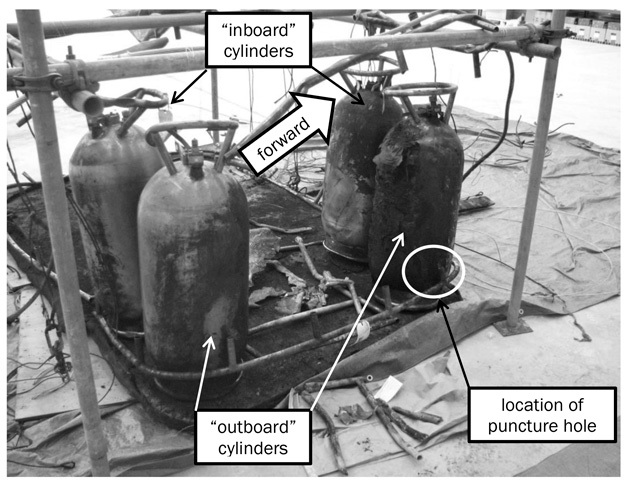 The official report into the balloon crash at Carterton, New Zealand in January 2012 paints a disturbing picture of subtle pilot incapacitation. Like the stately progress of a furiously paddling swan, the serenity of a balloon in flight is an illusion. It may appear to float in the sky, but that is only because the great and deadly forces of gravity and fire are temporarily in balance. Add chemical impairment and the equation becomes unbalanced and dangerous. Add high-voltage electricity and the results are horrible. It seems unlikely that any of the ten passengers on the scenic flight near the New Zealand town of Carterton were thinking in these terms. And why should they? The company appeared to have a good safety record and in more than 100 years only four people had died in balloon accidents in New Zealand. There was beautiful scenery to see and a sumptuous breakfast to look forward to. At 0639 local time the balloon with 11 people on board lifted off from near the edge of town, about 80 km north of Wellington. The weather was fine with a light and variable wind and the flight was uneventful for about 35 minutes, until the pilot began a descent in preparation for landing. The balloon changed direction several times as it descended. About 0720, it was about 20 feet above ground level as it drifted over a paddock. The paddock was bounded on two sides by 33-kilovolt (kV) power lines with an average height of about 30 feet. The balloon was drifting west towards the power lines on the western boundary of the paddock when the wind changed, taking it towards power lines closer to the southern boundary. The pilot applied the burners to climb the balloon over the power lines. As the balloon’s ground crew chief was walking to his vehicle, he heard the pilot yell out, ‘Duck down’. The crew chief turned to see the balloon basket hit the top power line. A woman in a nearby house saw the balloon approaching the power lines and heard the burners roaring. She ran outside in time to see the basket caught under one of the wires, with people on board trying to push the top wire off the lip of the basket. A professional photographer, contracted to the ballooning company, was already taking pictures, using a long lens from his car, because he feared he might miss the balloon’s landing. These showed the balloon sliding along the wires, two of which were snagged on the basket. Between 15 and 30 seconds later, according to the time stamp on the camera, there was an intense electrical arc and fire broke out in the lower part of the basket. One of the power lines then snapped. The official investigation concluded the arcing had ruptured one of the balloon’s liquid petroleum gas (LPG) fuel cylinders, and fuel, escaping at about 100psi, intensified the fire. The official report described arcing in these words: ‘high-voltage electrical arcs comprise a cloud of ionised air plasma, with a temperature at the boundaries of approximately 5000 degrees Celsius, and internal arc temperatures reaching 20,000 degrees Celsius’. Further, the rapid increase in temperature causes ‘an expansion of air and vaporisation, or melting, of solid material adjacent to, or surrounded by, the arc. The associated expansion in volume can spread molten metal over quite wide distances’. Two passengers jumped out while the basket was still caught on the upper wire, which it was stretching upwards as the heat of the fire put it into a rapid climb. By now the balloon was at about 60 feet, which was too high for them to survive the fall. 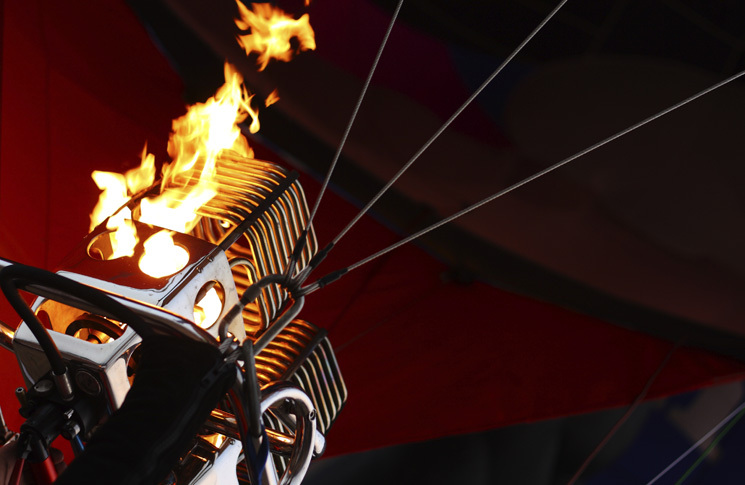 Soon after, the wires broke and the balloon climbed rapidly for about 40 seconds, to at least 400, and possibly 500 feet, before the envelope caught fire and collapsed. Everyone else on board died in the ground impact that followed. From the first arcing to the death of everyone on board took just over two minutes. 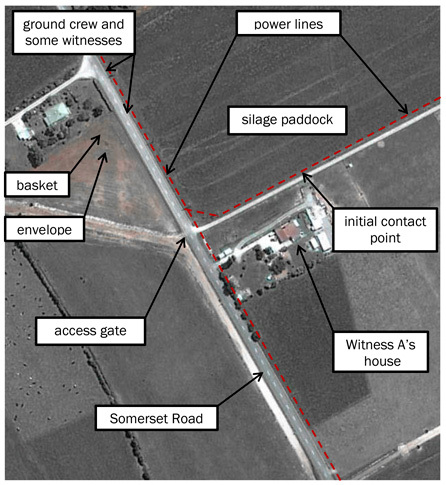 The New Zealand Transport Accident Investigation Commission concluded in October 2013 that the pilot had not intended to land in the paddock bounded by the power lines, and that it had been an unsafe manoeuvre to allow the balloon to descend below the level of those power lines and remain at a low level as it crossed the paddock. 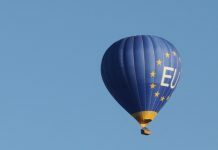 The Commission also concluded that when the balloon flew towards the power lines and collision was unavoidable, the pilot should have followed the balloon manufacturer’s advice and rapidly descended his balloon instead of making it climb. ‘Had he done so, the balloon occupants would have had a better chance of survival’, the report said. 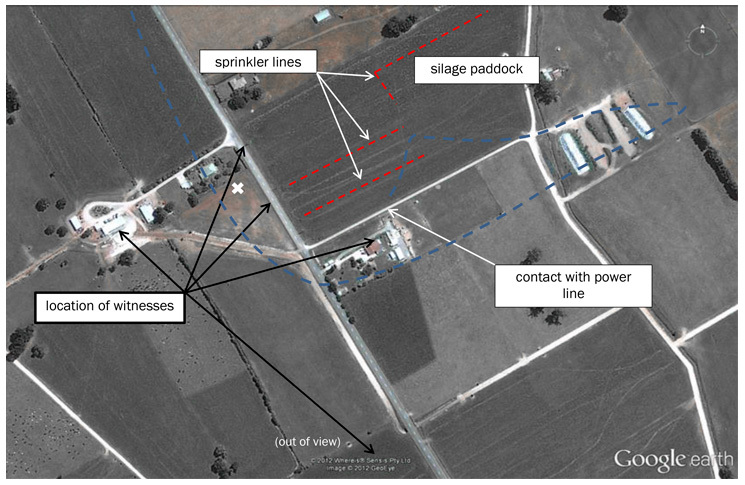 ‘It is highly likely that the pilot knew of, and saw, the power lines along the side and at the end of the silage paddock before allowing the balloon to descend below them’, the report continued. 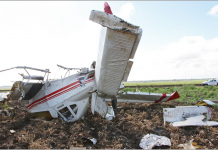 The Commission’s report suggested a frightening possible contributing factor to why the pilot had, in benign conditions and with a reasonable time to react, flown the aircraft into a corner. Post-mortem toxicology tests found two micrograms per litre of tetrahydrocannabinol (THC) in the pilot’s blood. For those unfamiliar with the jargon of the counterculture, THC is an active ingredient of cannabis. The Commission concluded the pilot had been using cannabis. How soon before the accident he had done so could not be conclusively proved, but two witnesses came forward to say they had seen the pilot smoking about 30 metres from the assembled passengers a few minutes after 0545. This was significant because the pilot ‘with the exception of a cigar at Christmas, did not smoke tobacco’. Another post-mortem test found no trace in the pilot’s urine of cotinine, a chemical associated with recent tobacco smoking. If the pilot had been incapacitated by cannabis use, that incapacitation had been subtle. ‘There was nothing reported to be untoward or unusual in the pilot’s behaviour on the morning of the accident’, it found. The photographer and ground crew said they noticed nothing strange in the pilot’s behaviour and did not smell the distinctive odour of the drug about him. 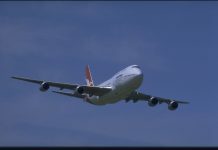 The Commission also heard of an ‘aviation-related concern’ reported to the Civil Aviation Authority of New Zealand in 2010. The caller said a balloon passenger had been told that their planned flight was cancelled because the pilot ‘appeared too pissed and/or high’. The concern was about the pilot of the crashed balloon. CAA inspectors visited him, but he and a colleague were ‘adamant that the incident never occurred’. 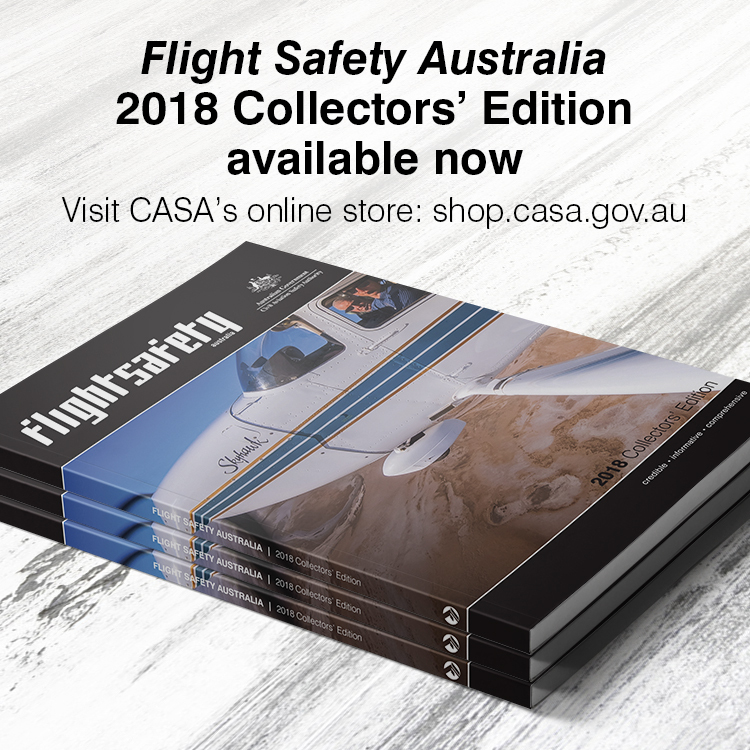 The CAA concluded: ‘considering the level of accusations within the ballooning community against certain individuals it seems likely that this incident may not be genuine. No further action required’. Another ‘aviation-related concern’ was about the balloon operator using an unauthorised method to test the strength of the balloon envelope. ‘Both long-term and recent use of cannabis may significantly impair a person’s performance of their duties, especially those involving complex tasks. Under no circumstances should operators of transport vehicles, or crewmembers and support crew with safety-critical roles, ever use it’, it said. An unanswered question was why nobody had ever confronted the pilot, reported after the crash to have been ‘very safety conscious’ and a ‘top bloke’, about his occasional cannabis use. Witnesses told the inquiry they were aware that the pilot regularly socialised with cannabis users, and one had seen the pilot use cannabis.